Hi everybody! Welcome to 2016! Let's take a look back at the year that was. 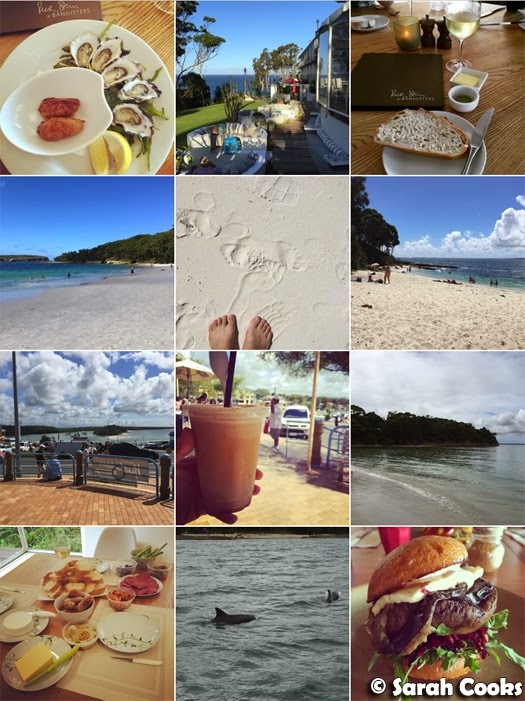 2015 was a really fun year for me, with a little travel and lots of deliciousness! I published 82 posts in 2015, which is quite low compared to previous years. I used to stress out about my less frequent posts, but looking back I see that my posts are much longer and more detailed than they used to be, not to mention the time constraints of full time work, life, and all the rest of it. Back when I started blogging eleven years ago, I'd whip up a blogpost to say: "Hey, I have a new salt container!" or "I made Nigella's chocolate malteaser cake and it was delicious!" But nowadays Instagram (and to a lesser extent, Twitter and Facebook) are better suited for that kind of quick, exclamatory post. These days, when I feel like writing something for my blog, I like to take my time, use a lot of photos and write at length. And speaking of long posts - I'm happy that I kept up my monthly Unblogged Files posts, documenting all my food-related experiences for the month. I know I've been doing these for a few years now, but it's still a shock when I get to the end of the month and look back over my photos, and I always have the same thought: "How on earth did I eat that much?" Compared to the jetsetting of 2014, 2015 was a relatively quiet year on the travel front. 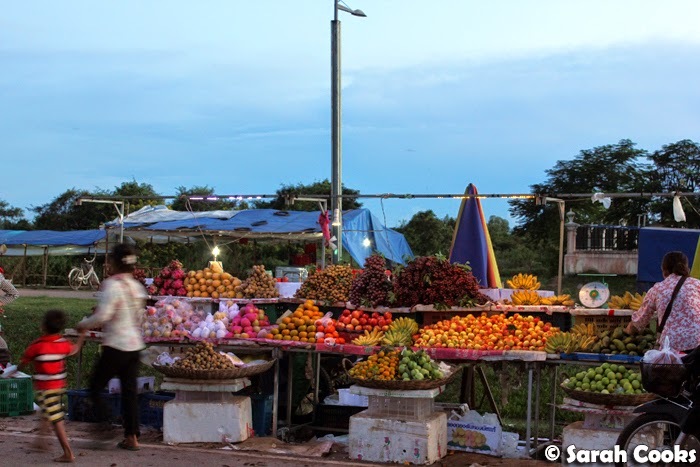 I started the year writing up my 2014 trips to Cambodia (Shinta Mani Club and an awesome Street Food Tour) and Bali. We did one weekend away, spending A Weekend in Jervis Bay in February. Gorgeous beaches and delicious seafood! We did one overseas trip this year, spending almost all of August in Germany with family. Because this was a family trip we didn't get to travel around very much, but I did manage to sneak in A Weekend in Amsterdam with the in-laws and 2 Nights in Paris to visit my lovely friend Clarice! 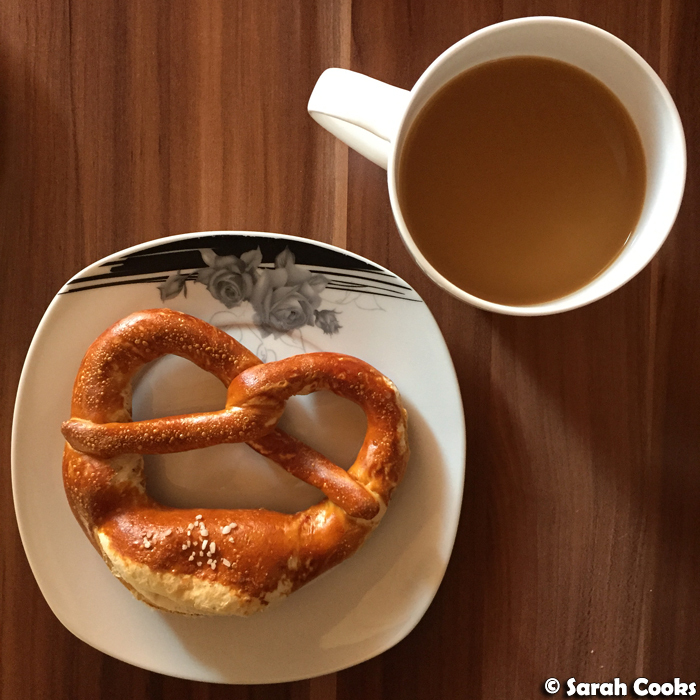 In addition to my overall "Germany 2015" post rounding up the trip, I've also blogged about our breakfasts, lunches at home and snacks. I've still got some more things to share with you, so hopefully I can finish those all off before we head back to Germany in May! 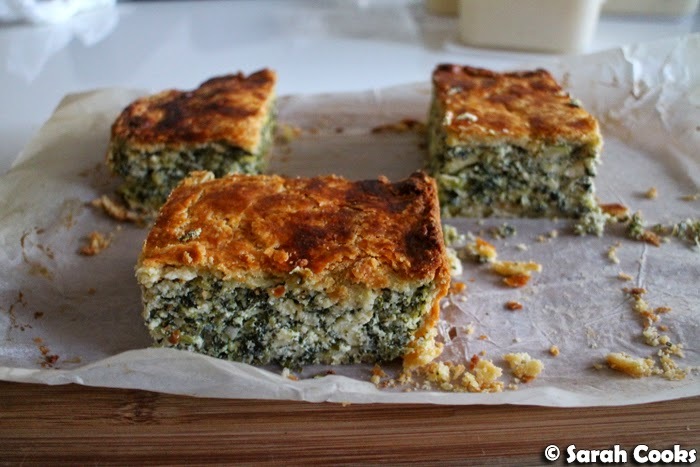 With my savoury recipes, vegetarian recipes seemed to dominate. 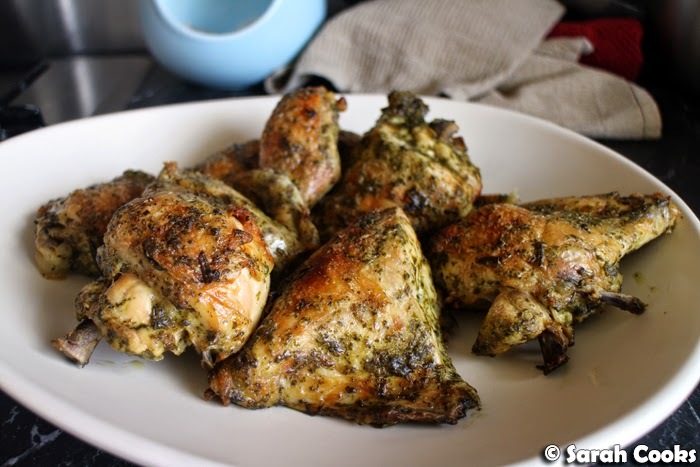 In fact, I only did two meat recipes, my Chicken Parma and Fast Fries and my Herb and Mustard Roast Chicken. On the vegetarian side, we had some salads (Spring Green Salad, Raw Zucchini Salad, Eggplant and Feta Salad, Roast Sweet Potato with Goats Curd, Chickpeas, Chilli and Coriander), a luxe breakfast dish of Pine Mushrooms on Toast, eggplant parmigiana sandwiches, a behemoth Spinach, Kale and Triple Cheese Slab Pie, and traditional German Dampfnudeln. 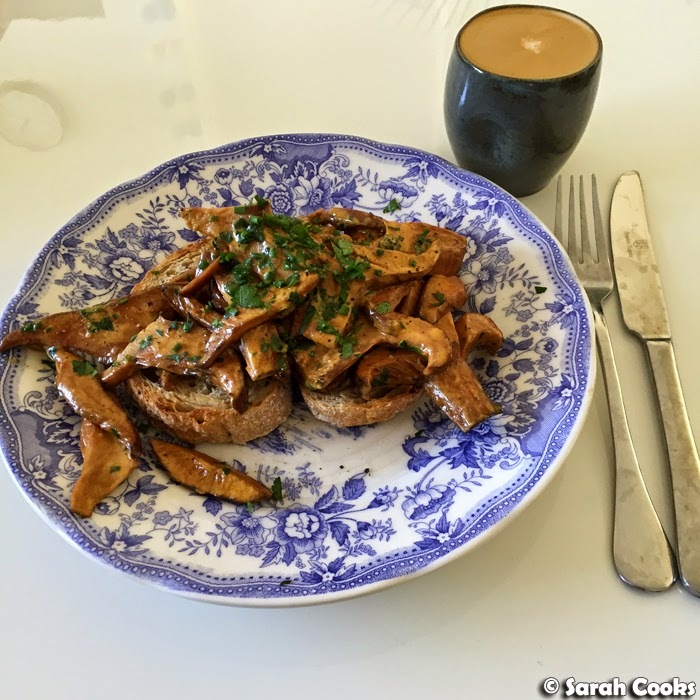 I did lots of sweet recipes this year, and unsurprisingly, breakfast recipes featured heavily. 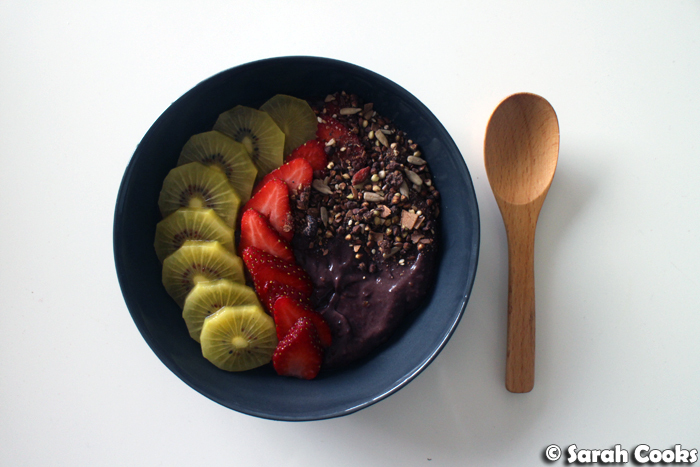 For everyday breakfasts (as you'll have seen in my Unblogged Files posts), I love Açaí Bowls, Chia Seed Puddings, Matcha Granola and Maple-Walnut Overnight Oats. 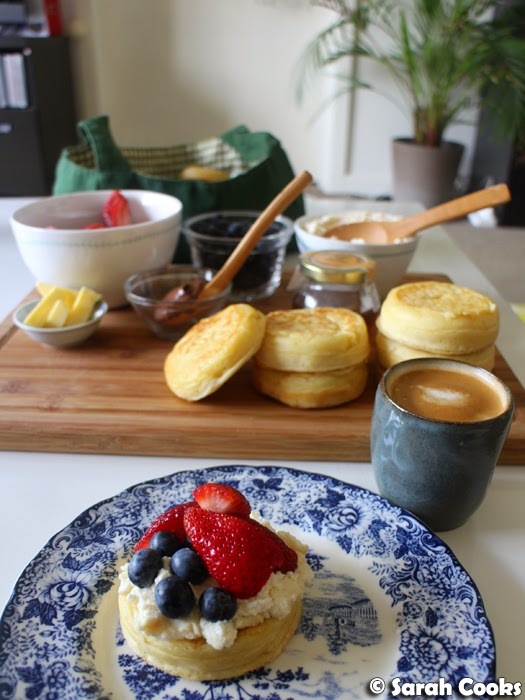 For more of a treat on weekends, I really enjoyed making Buckwheat Banana Bread, Raspberry and White Chocolate Scones, Apple and Sour Cream Pancakes, Peach and Berry Breakfast Cobbler with Oaty Buttermilk Biscuits and Crumpets with Honeyed Ricotta and Berries. 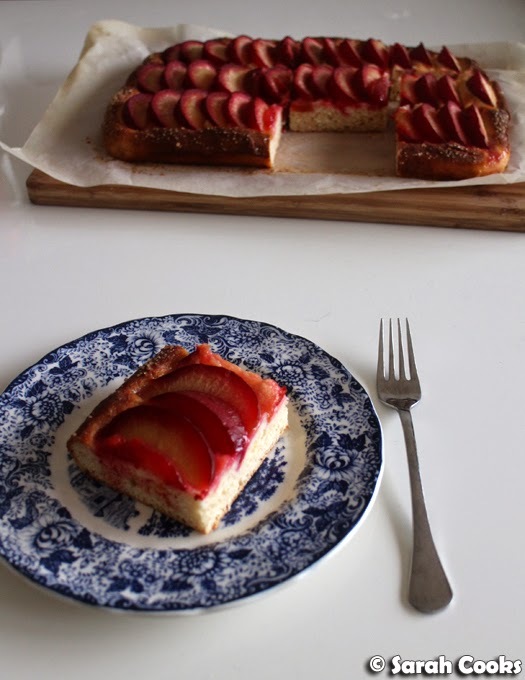 I posted a couple of German cake recipes - Oma's Nusskuchen, and a lovely Pflaumenkuchen. 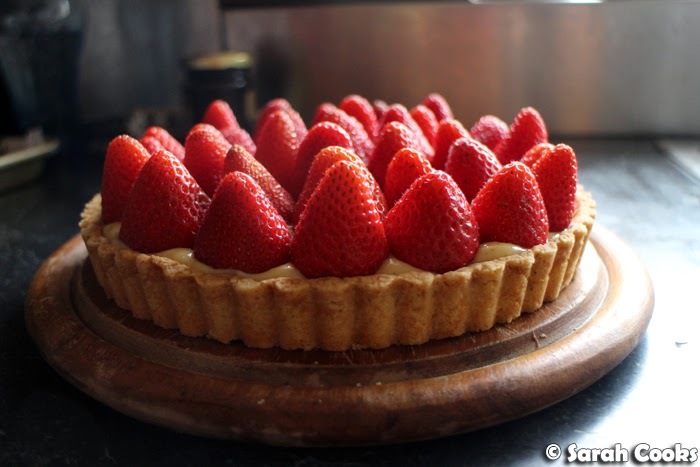 Other sweet recipes were my Classic French Strawberry Tart, an Avocado and Lime Cheesecake, Tiramisu, Espresso Martinis, an Apple Sponge Pudding, Chocolate Quinoa Cake with Chocolate Avocado Icing, Cinnamon Roll Pretzels and Chocolate Brownie Cookies with Salted Peanut Butter Frosting. Yum! 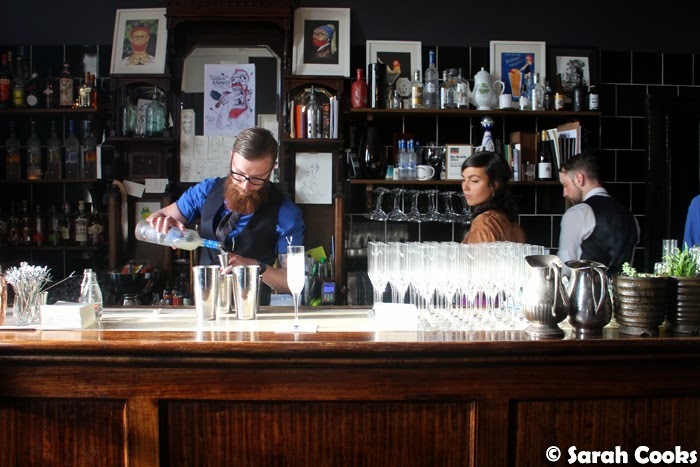 I blogged a lot of restaurant visits this year - there were some cheep and cheerful restaurants (India Delights, Forest Hill; Phamily Kitchen), and some super fancy ones (Attica; Brae). And of course lots of great meals in between (Prix Fixe: Seven Deadly Sins; Rick Stein at Bannister's, Mollymook; Lee Ho Fook, II; All You Can Eat Yum Cha at The Roving Marrow and The Town Mouse). 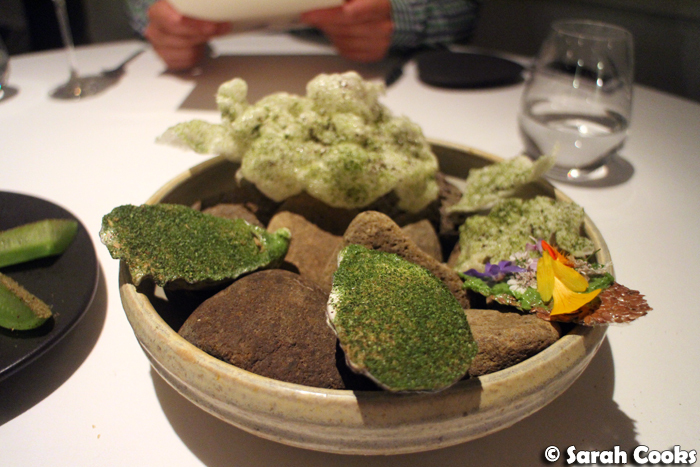 I think my favourite restaurant meal this year was Brae - just incredible! I still have more restaurant visits from 2015 to blog - so look forward to The Merricote, Quay, Dinner by Heston, Estelle by Scott Pickett and more! We didn't visit cafes very frequently this year - brunch, for us, is more of an occasional treat rather than a weekend routine, and I'll only blog the cafe if I really enjoy it or if there's something interesting or different there that warrants a full blog post. 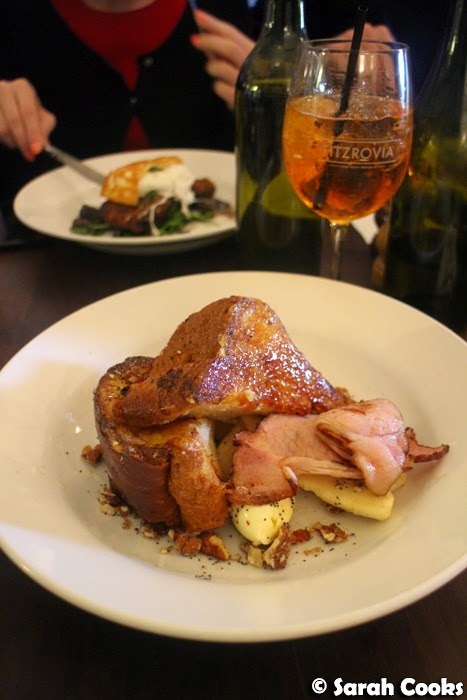 However, I did enjoy the Rumbled Eggs with Pancetta and Truffled Pecorino on Griddled Dr. Marty's Crumpets at Stables of Como, as well as Pop-Up Scroll, Short Round in Thornbury, Green Press and Aunt Billie's Cafe. 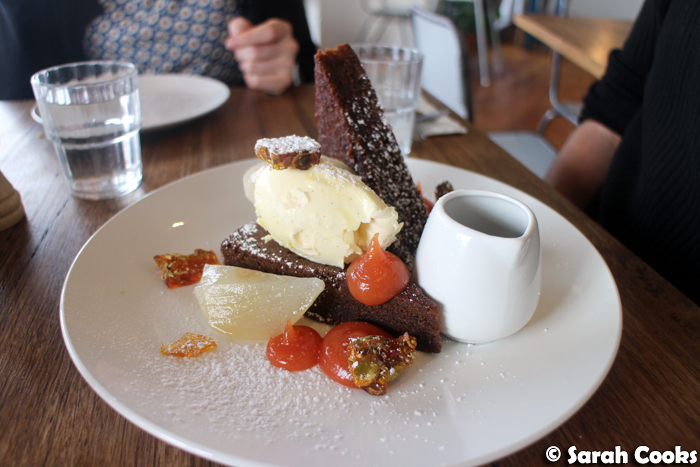 Best brunch dish of the year, for me, was the sticky dark gingerbread with vanilla mascarpone, treacle toffee sauce, quince paste, poached pear and candied pistachio at Short Round in Thornbury. So good! I celebrated my birthday in a pretty epic way this year, inspired by the extended celebrations of my 30th birthday the previous year! You can read about the entire month at my "Sarah's Birth Month" post, which included a slumber party, birthday donuts and gifts. However, There were also separate posts for dinner and drinks at Le Bon Ton, a fabulous Brunch at Fitzrovia, and Birthday Degustation at The Grand, Richmond. Phew, I was exhausted! I think this year I'll do something smaller. Maybe just a simple BBQ. We'll see. I blogged a few dinner parties this year - there was A Summer Lunch for Four, where I served the herb and mustard roast chicken and that lovely strawberry tart you see earlier in this post! There was also the Eggplant Parmigiana Dinner Party, with eggplant parmigiana sandwiches, followed by tiramisu and espresso martinis. 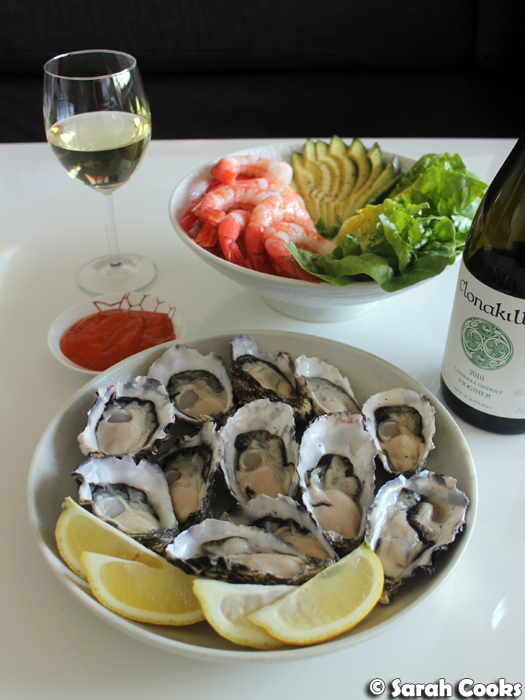 And most recently, there was A Springtime Dinner Party, with oysters and prawn cocktail followed by lamb shank stew and a gorgeous bottle of Henschke Hill of Roses wine. 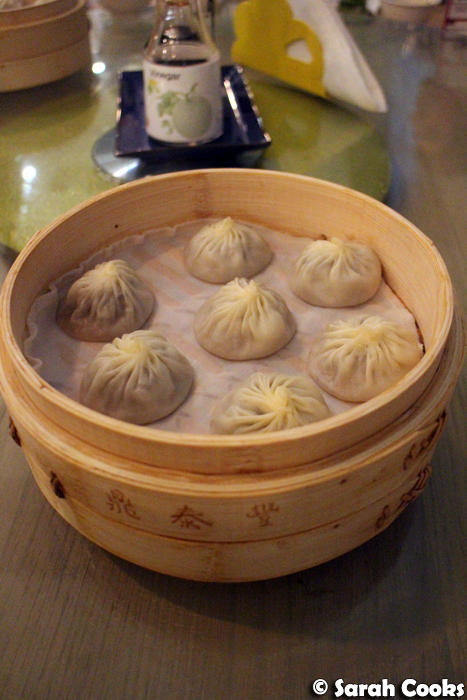 I loved the carb-filled decadence of the launch of the Melbourne Food and Wine Festival Artisan Bakery and Bar, the (two) launches of The Arbory Bar and Eatery, and the dumpling deliciousness of Din Tai Fung's Melbourne opening. I think my favourite event though, was "Taste by Appointment" by Grey Goose, which involved a guided tasting experience of a three course meal with matching Grey Goose cocktails at Saint Crispin. I was also fortunate enough to be invited along individually for some meals as well. 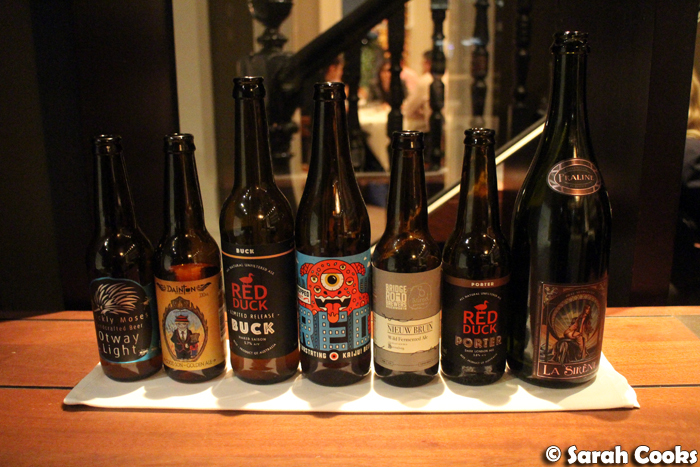 There was fancy tapas at Chato Tapas Bar, Thornbury, tequila and tacos at Touché Hombre, paleo goodness at Patch Cafe in Richmond, and a very fancy five course meal with matching beers at Woodland House. 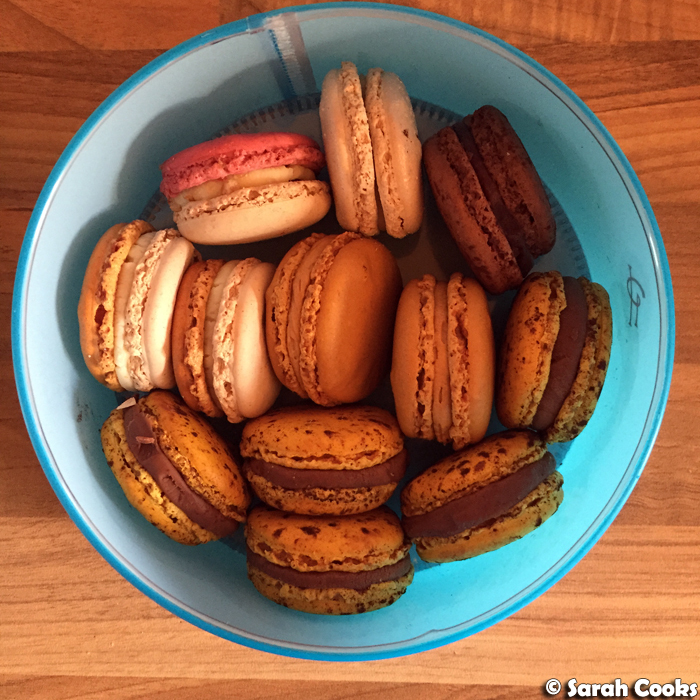 So what's coming up for Sarah Cooks in 2016? I still have a few posts from 2015 in my drafts to get through (Dinner by Heston, Quay, Simply Nigella and some other recipes and restaurant visits), so expect to see those soon. 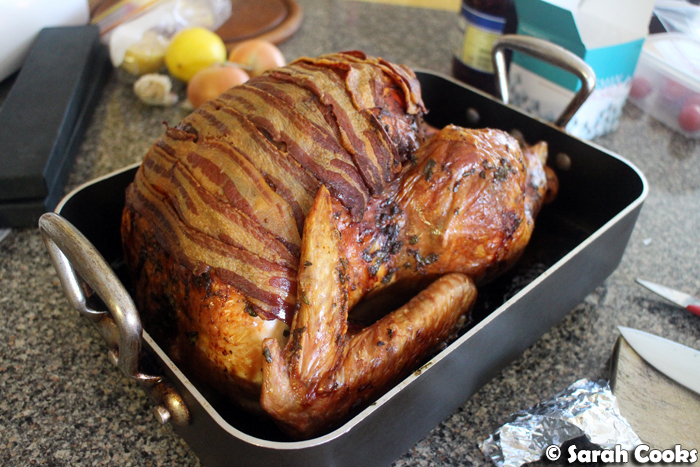 I'm also planning on doing a lot more home cooking, we've got another trip to Germany (yay! ), and other than that I just want to remain happy and fabulous! Looking forward to sharing more delicious adventures with you this year!